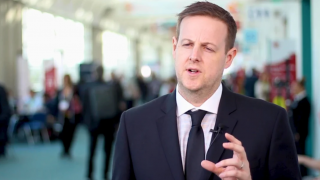 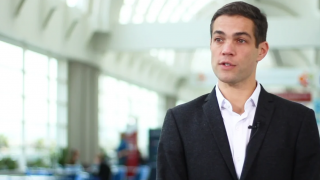 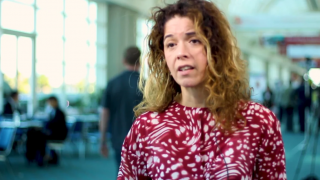 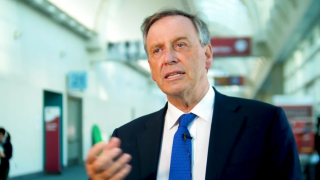 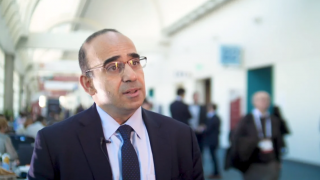 ASH 2015 | Can we afford to have CLL patients on a therapy for the rest of their lives? 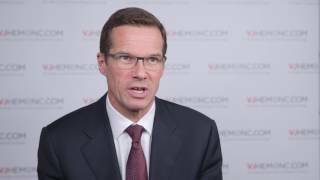 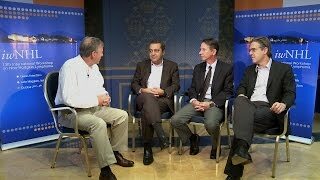 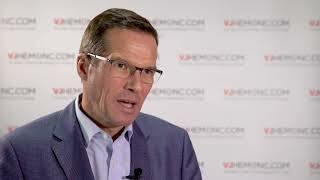 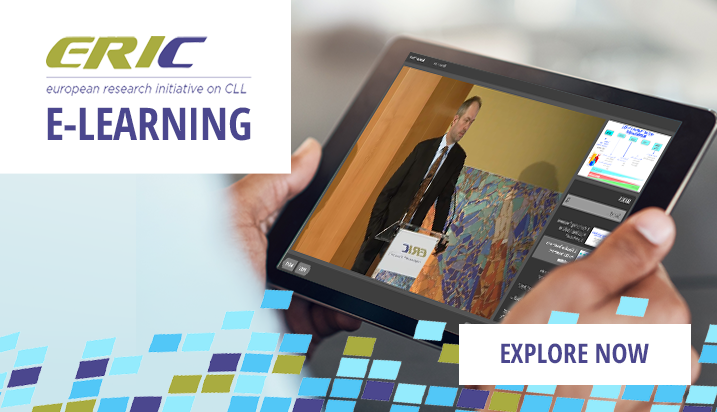 At the American Society of Hematology (ASH) 2015 Annual Meeting, John Gribben, MD, DSc and Stephan Stilgenbauer, MD discuss the challenges of long-term therapy in chronic lymphocytic leukemia (CLL) patients. 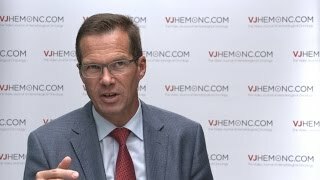 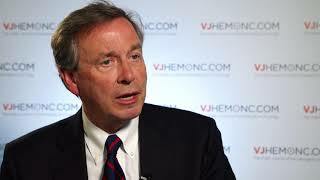 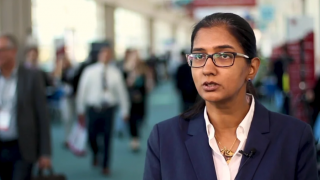 Can ibrutinib be used as a first-line treatment in CLL?